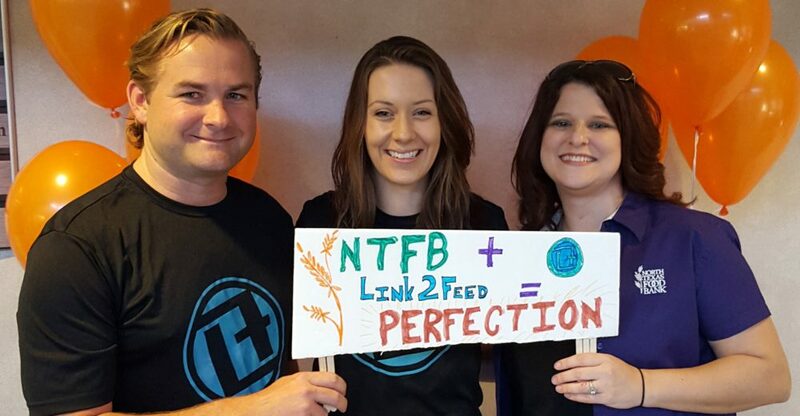 Link2Feed’s CSFP software helps the North Texas Food Bank improve communication with seniors and increases their access to food. The North Texas Food Bank (NTFB) provides resources to over 1,000 programs in a 13-county service area in the Dallas, Texas area. One stipulation of being a CSFP provider is that the food bank must distribute its 8,580 boxes consistently each month or could risk losing their caseload entirely. The heavy compliance and paperwork requirements of the program and access-related issues (such as mobility and lack of transportation to sites) for the seniors create significant challenges for meeting the monthly caseload required. Link2Feed’s CSFP module provides the food bank with real-time monitoring of their caseload. By understanding the status of the clients at each site, the food bank can better determine how staff resources can be reallocated and adjust their strategy as necessary. The system allows the food bank to keep track of waitlist clients and effortlessly pull contact information to communicate about box availability or distribution changes, ensuring that all boxes are issued in the required timeframe. With the automation Link2Feed provides, meeting caseload is no longer a concern for the food bank. The easy access to client contact information has helped increase communication with seniors. This has created a better understanding of barriers to accessing the program and connects more seniors with their food box each month. 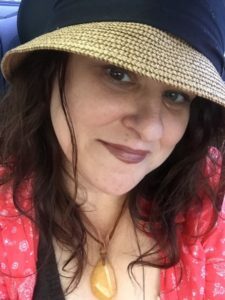 Without the stresses of meeting monthly caseload and the associated administrative time, program staff have been able to focus their attention on increasing the impact of their “Nourishing Neighbors” program, that provides food to home-bound seniors who may not be able to participate in the CSFP program.